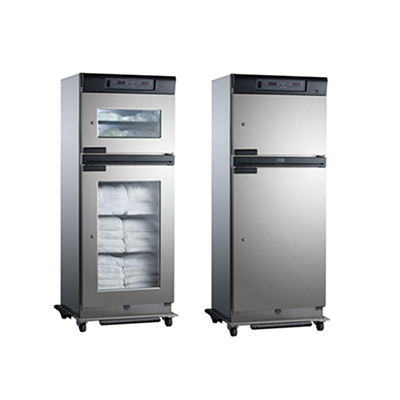 The AMSCO Dual Compartment Warming Cabinet is designed to address high-volume patient warming needs. 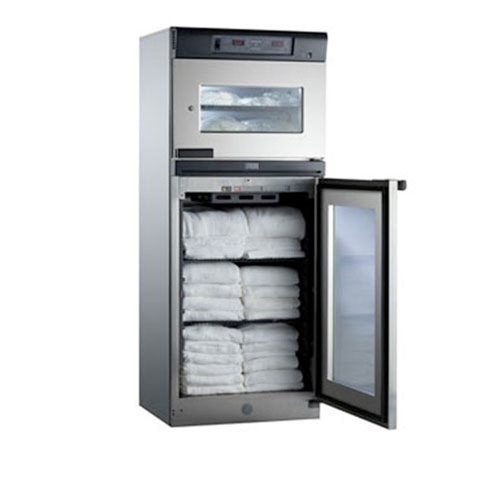 This model provides up to 15.8 cubic ft. capacity and offers the versatility of two independently controlled warming compartments. 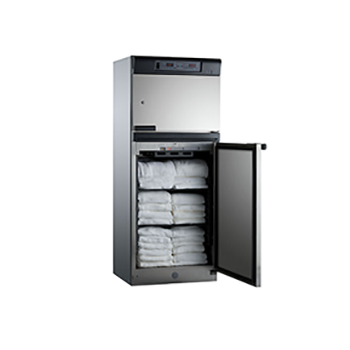 Designed to be more than a blanket warmer, the Dual Compartment Warming Cabinet can store and warm sterile intravenous fluids (IV fluids), surgical irrigation fluids, and linens and blankets meeting AORN adopted Joint Commission guidelines.